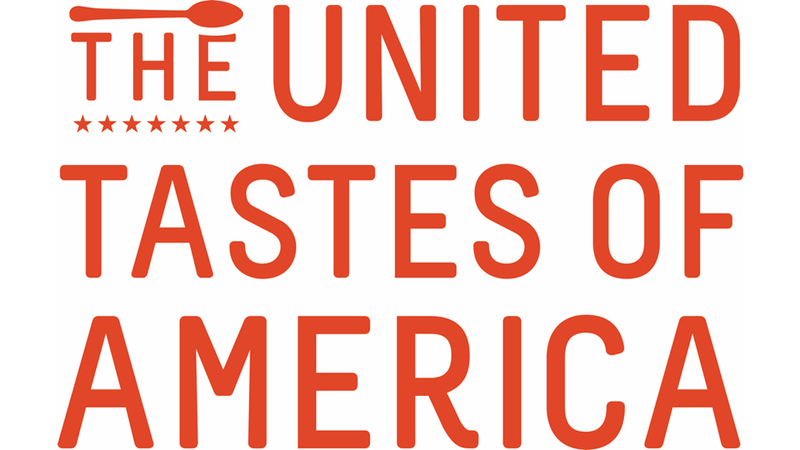 After screening of MIDNIGHT TRAVELER on Wednesday May 8, join us at Cinema 505 for a special cocktail party, co-hosted by The United Tastes Of America. This event will feature delicious food, drinks, conversation, and camaraderie as we celebrate the food and culture of our Syrian neighbors. Proceeds from this event will directly support our Syrian chefs, offering them economic opportunity while building cultural and social connections in our community. Tickets are $50 and limited to the first 100 guests. Tickets include complimentary admission to our Wednesday, May 8, screening of MIDNIGHT TRAVELER.